We ship regular 750ml and 375ml bottles in heavy-duty cardboard with laydown pulp trays. Magnums ship separately. Feel free to advise on any shipping preferences in the "customer comments" field on your order. 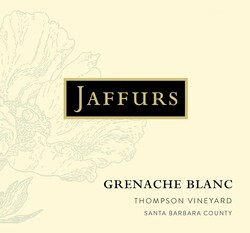 We check the weather before shipping and will not ship the wine unless the temperatures are safe. We are happy to hold your order over the summer and ship when the weather cools. Additional premium packaging options such as including cold packs are available. 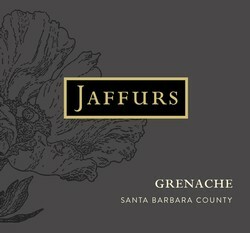 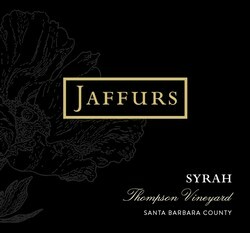 Please call (805) 962-7003 or email us at info@jaffurswine.com if you would like more information.